When a concerned mom couldn’t find any solution in the market to help her son’s prolonged writing struggles, Channie took the matter into her own hands and developed this revolutionary learning and writing method to fix every challenge her son Alex faced during his first 3 years of school. In two months, Alex’s handwriting improved dramatically and astonishingly fast! In fact, local elementary schools were so impressed that they immediately adopted this new method for their students as well! 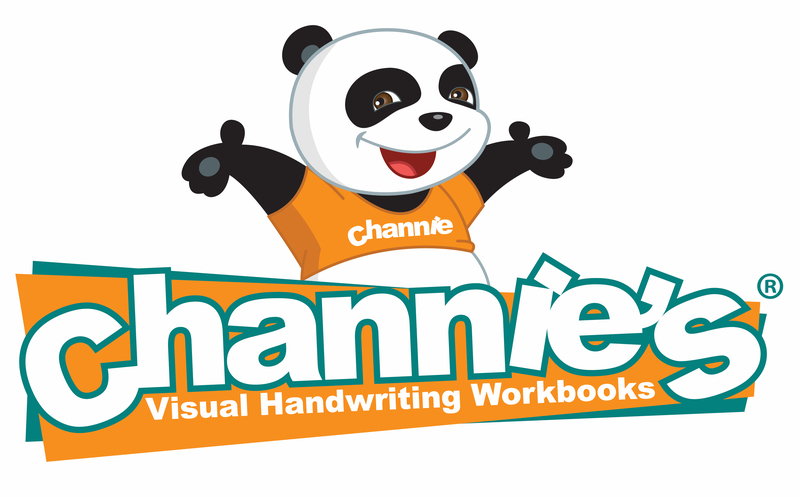 Watch why Channie’s is a favorite for teachers in all curriculum areas!